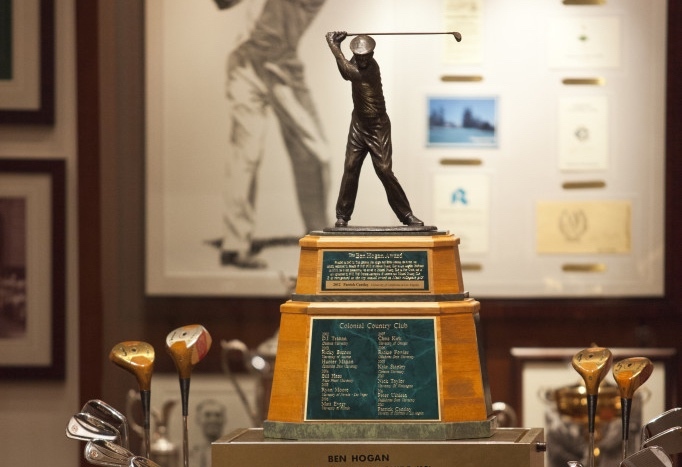 “It is the finest one-day tournament of its kind in the country!” exclaimed Byron Nelson. 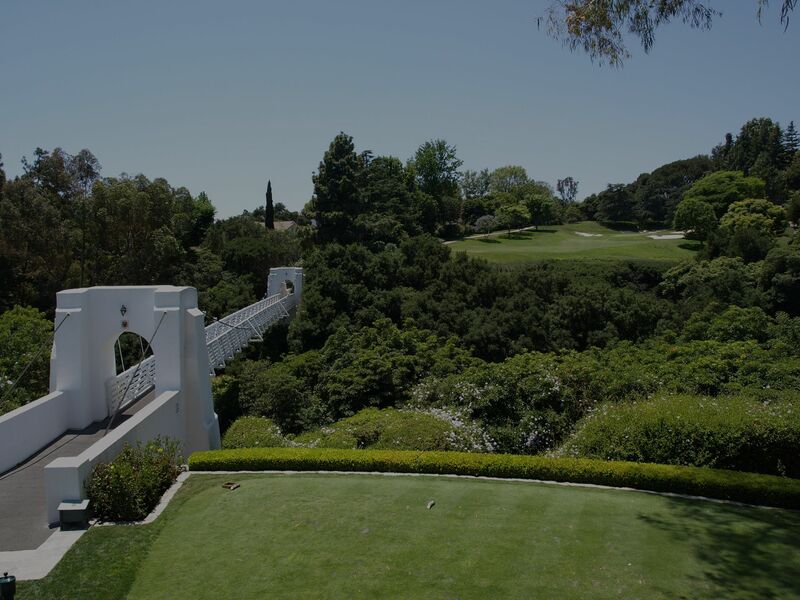 Held annually, during the week of the L.A. Open, this limited seating engagement is held at the prestigious Bel-Air Country Club in Los Angeles. 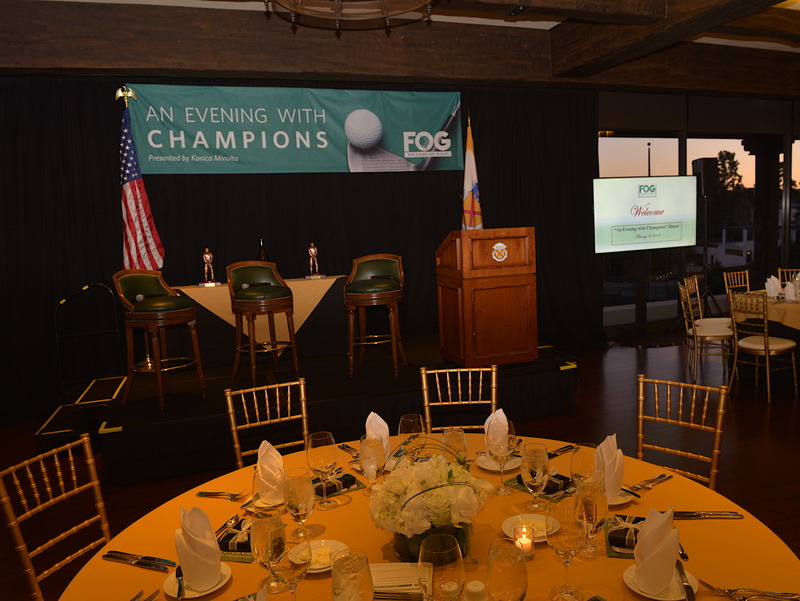 Friends of Golf (FOG) supports scholastic golfers with resources, equipment and programs so that they can compete and excel in a sport that promotes character, integrity and fellowship. FOG has partnered with a number of golf organizations to widen the experience and exposure of golf for young boys and girls. 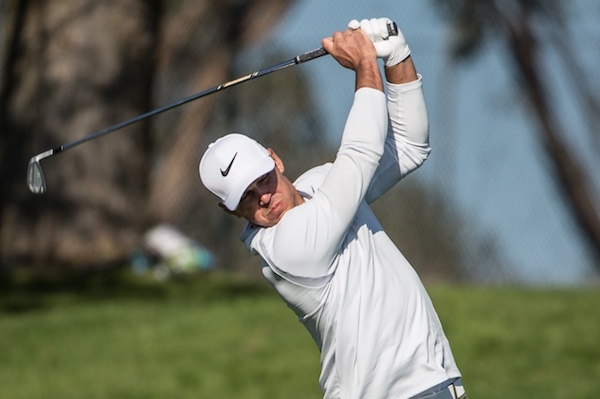 FOG offers a number of programs that connect young, less advantaged boys and girls, with sponsors, donors, benefactors and volunteers who want to grow the game of golf. 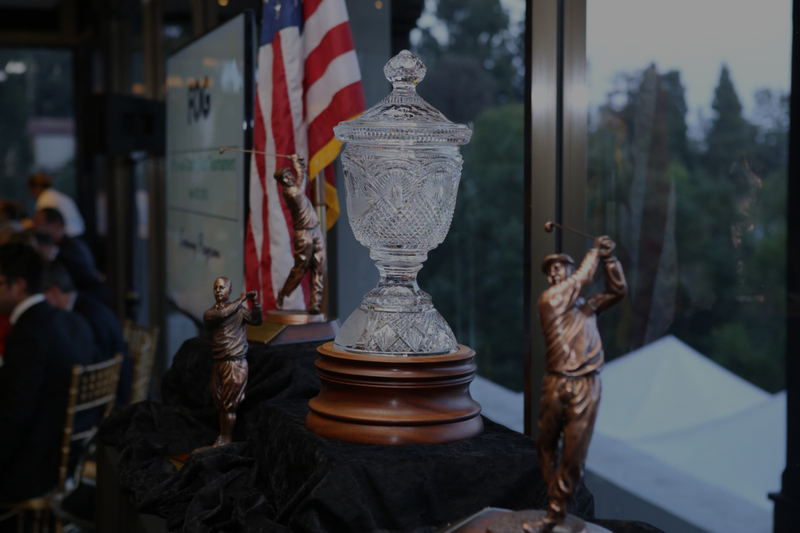 Each year, FOG recognizes outstanding leadership in golf: Those who play the game at the highest level and give of themselves selflessly are rewarded annually with top accolades. 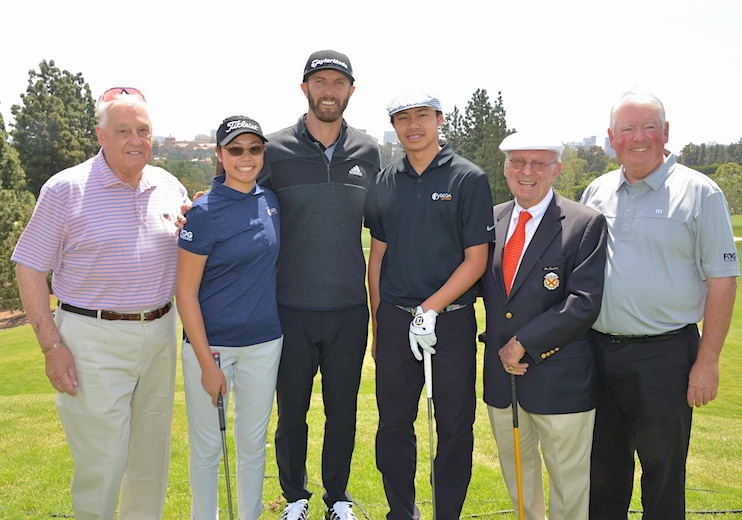 Sal Cimbolo (FOG Chairman & CEO), Jasmine Liu (SCGA Junior), 2017 Honoree Dustin Johnson, Diamond Liu (SCGA Junior), Eddie Merrins (Founder) and John Hoffman (President & Tournament Chairman). By joining Friends of Golf (FOG) you participate in the growth of golf for all those boys and girls who may have the talent and the interest, but not the resources to play. 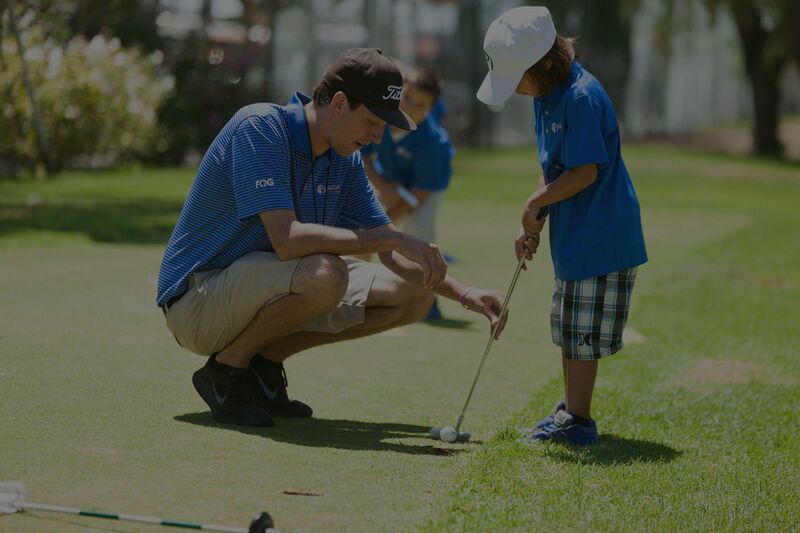 FOG will keep you up to date on youth-related golf activities throughout Southern California and let you know of all volunteer opportunities. As a member of FOG you will also gain access to unique travel offers, apparel and equipment promotions and local sports-related activities. LOTS of reasons to join: the best one is that the students who need you the most are the ones YOU help the most. Sign-up today—it’s FREE! At FOG, we hear these words almost every day. 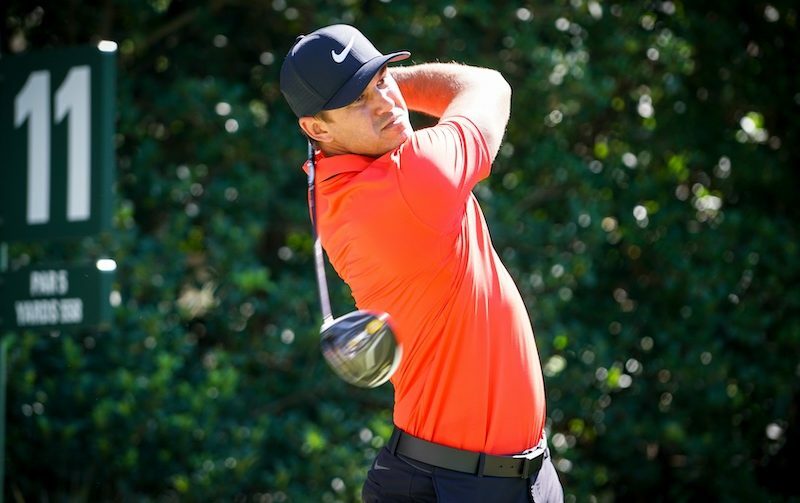 The coaches, players, parents and teammates of those FOG helps the most are very vocal and enthusiastic in their response to FOG’s crucial and continual support of all young golfers. Their many e-mails, letters and other sincere personal expressions are a constant reinforcement that we at FOG are doing the right thing for many youths today. FOG is proud to be sponsored by many of the best companies in the business. Their continued support is what makes our success possible, and the high quality products and services they provide are consistently top-notch. 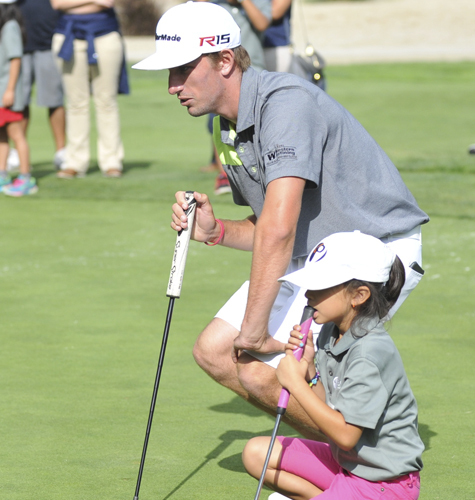 As a member of FOG, you will be kept informed of many youth golf activities throughout Southern California, as well as related volunteer opportunities. 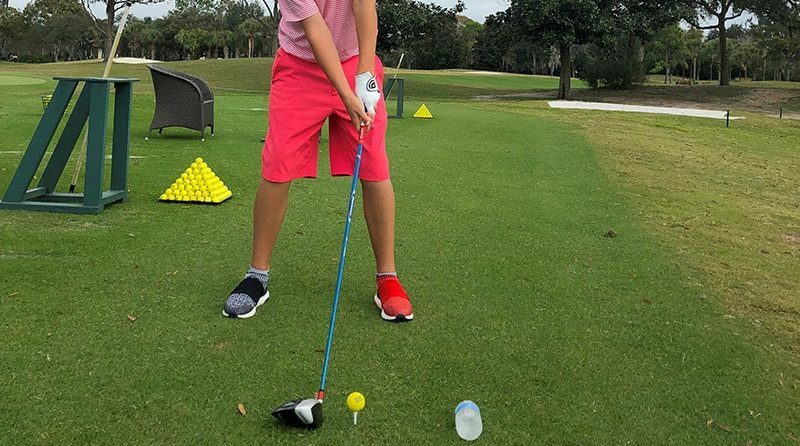 You will also gain access to unique travel offers, equipment and apparel promotions, and local sports-related activities—all to the benefit of young golfers. Join now and help the students who need you the most!